GDPR, a data protection law, applicable from May 25, 2018, affects E-commerce as the business need to be compliant with EU's GDPR law. 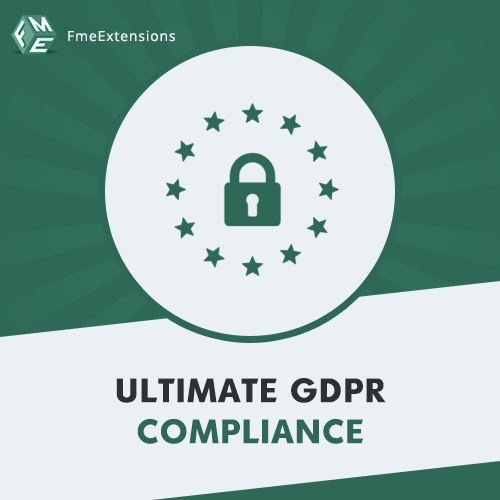 Magento 2 stores are no exception and hence Meetanshi's Magento 2 GDPR extension proves handy to make a Magento 2 store compliant with EU's GDPR! 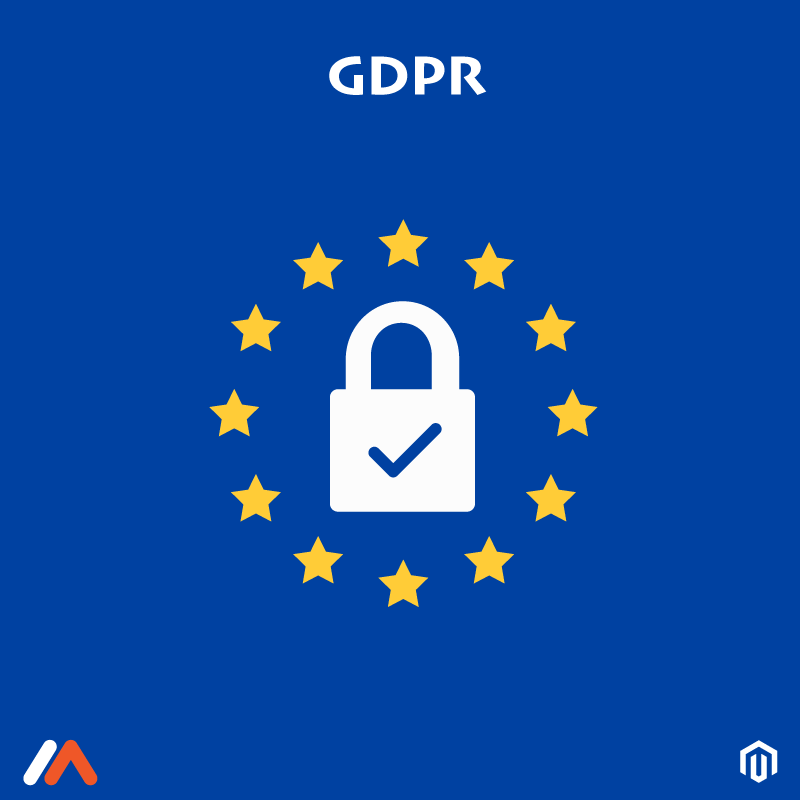 Magento 2 GDPR allows the data processing in the store in such a way that your business does not violate any rules of EU. Allow customers to handle their personal data in your store. Win their trust by having GDPR compliance! A must have GDPR module for Magento 2 store, it offers many useful features that you can have a look at! Backend option to enable or disable the module. Compatibility with EU's GDPR and other legislative rules. Allows customers to download their personal data in form of a CSV file. Allows customers to request to delete the account and anonymize their data.